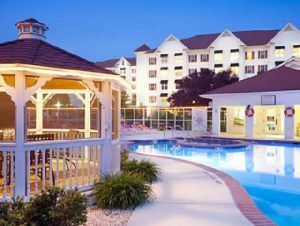 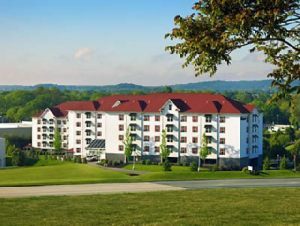 A Beautiful Hershey Pennsylvania Timeshare Resort! 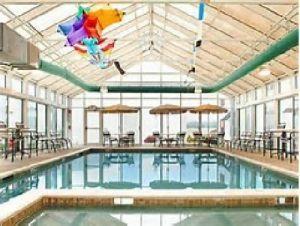 This Pennsylvania timeshare resort offers two-bedroom suites with a king bed in the master and 2 queen beds in the second bedroom. 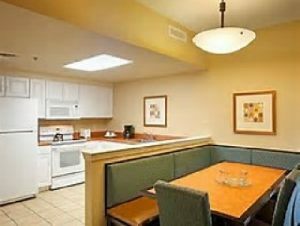 Each of these Bluegreen timeshare units have a fully equipped kitchen, separate dining and living area, two bathrooms and washer and dryer The Suites at Hershey also has an outdoor pool, indoor pool, fitness room, game room, BBQ grills, family activities and free parking. 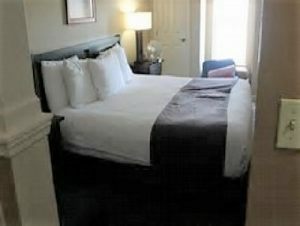 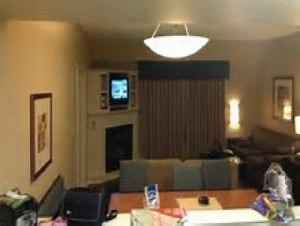 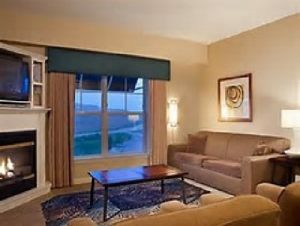 Bluegreen Suites at Hershey makes a great vacation spot for visiting Hershey Pennsylvania and the surrounding areas.